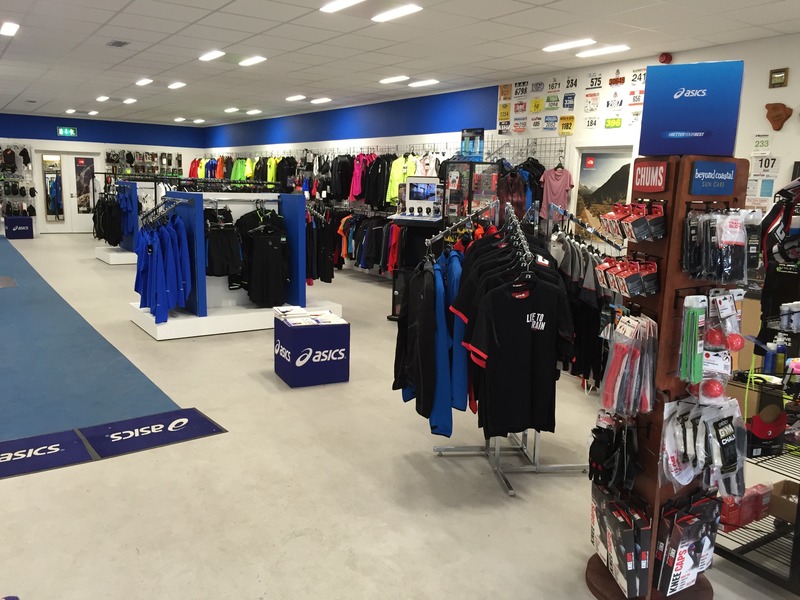 We often get asked where in Dublin to buy running shoes. 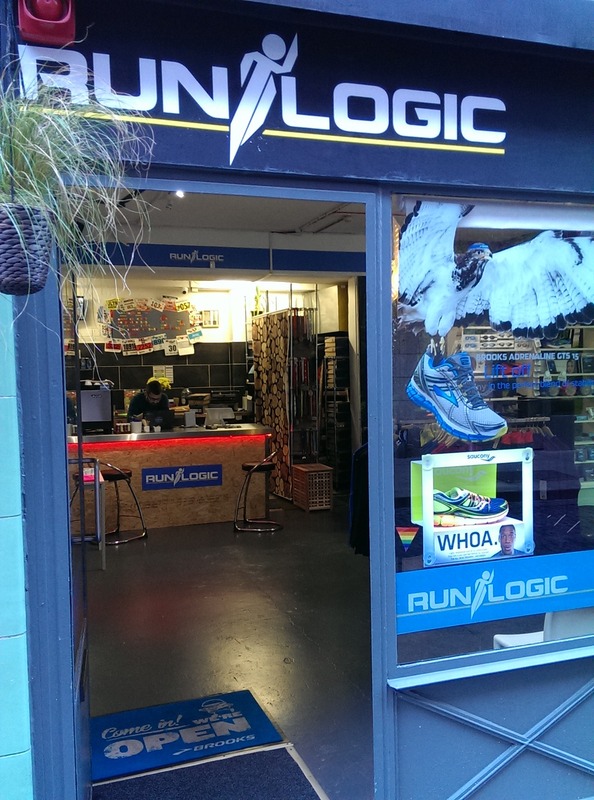 Between running shoes and all those extra running essentials, there is such a selection of wonderful specialist running shops these days. Rather than have you spend your time researching, we have contacted the Dublin shops directly and asked them for more details on what they provide. Have a read below before you venture out….. 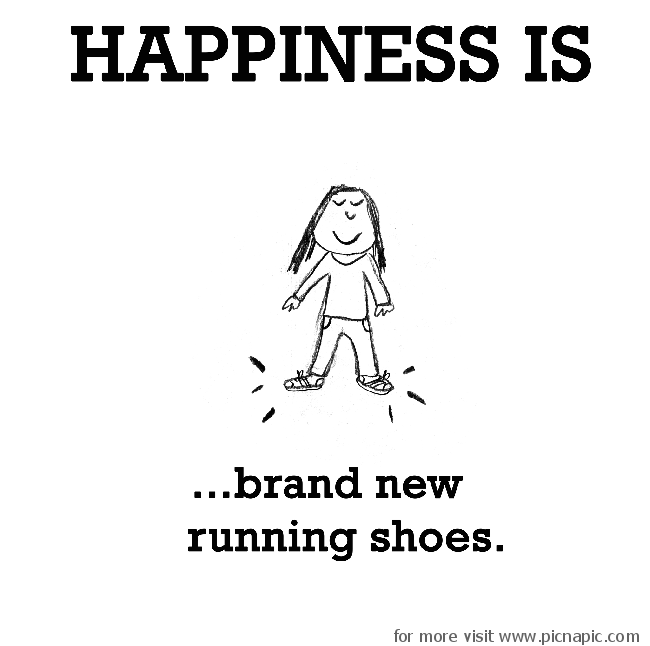 Footwear brands are Asics, Brooks, New Balance, Nike, Saucony and Mizuno. Clothing brands are Asics, Nike, Under Armour, Ron Hill and Saucony. Accessories include a lot of the above along with Garmin, High5 nutrition, Feetures socks etc. Yes we do. 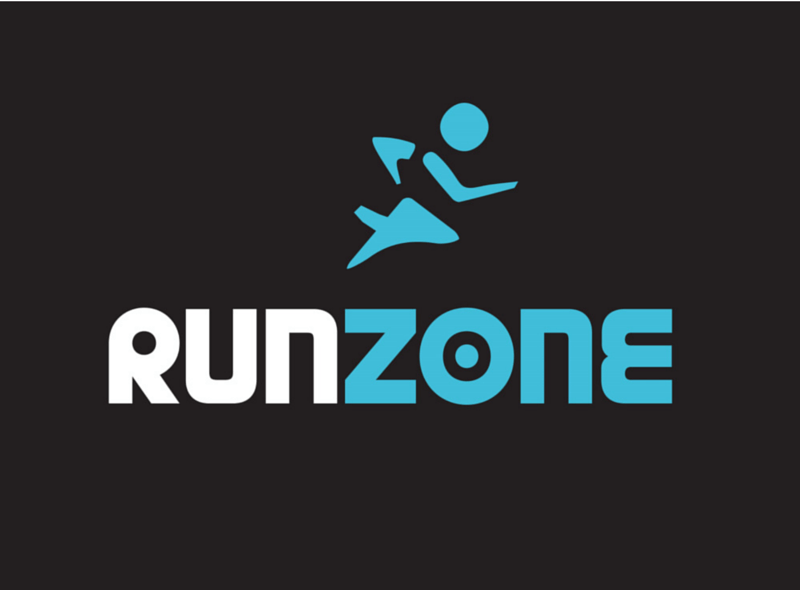 It involves approx.. 30 seconds of treadmill running (25 to get up to speed and a 6 second video) done in a neutral shoe provided by Runzone. We then analyse this and if necessary repeat the process in a stability shoe or 2 until we find the best match for each individual. Duration of process depends on how many shoes each customer wants to try out but usually 10/15 minutes would cover everything. We have a running group every Wednesday night, free of charge. We do hold demo nights where everyone is welcome to come along and go for a run in either a neutral or stability shoe from one of our brands. To date we have done this with Brooks, Saucony, Nike and CEP for compression socks. They are fun nights with no obligation to buy and we usually schedule them for Wednesdays to coincide with the running group. Give us as much detail as possible about your own running, how many times per week, average distance, what surfaces you run on most/always, any races you are planning for, what shoe you are currently wearing etc. Armed with the right info. we can make sure the customer leaves with the right shoe. 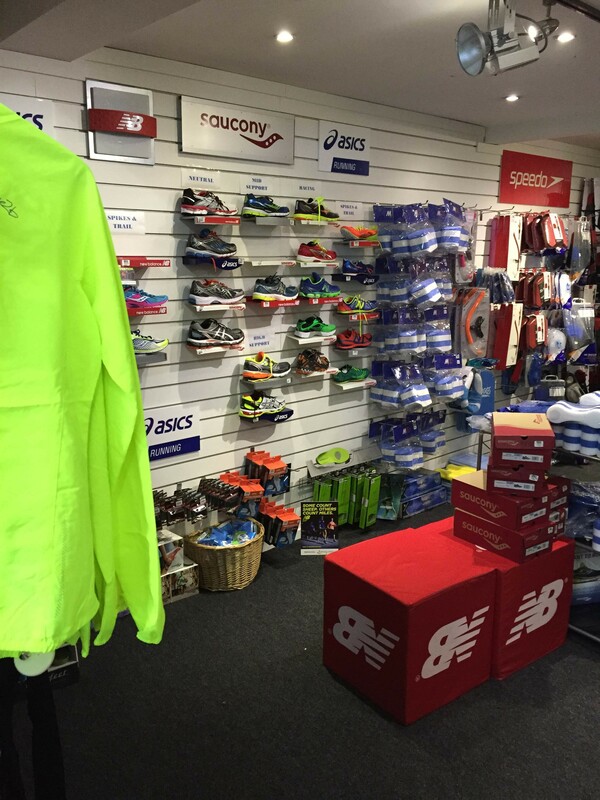 Footwear brands we stock all the main brands such as Asics, Brooks, Saucony, Mizuno, Adidas, Nike, New Balance and Innov8, with some new and emerging brands such as ON & Hoka. 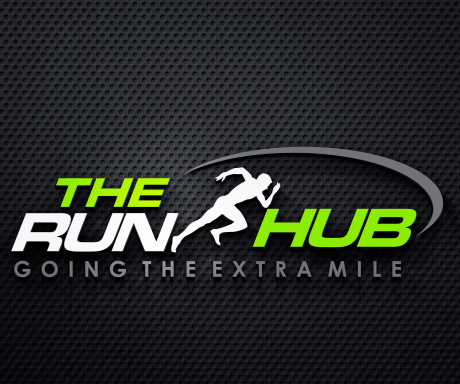 At The Run Hub we offer Natural Gait Analysis and use expert video analysis to record and breakdown your running gait piece by piece. This process involves an initial assessment of your arch heights, foot width and size, an injury history discussion, followed up by you doing a short jog on our customised track with a full video analysis by one of our running team experts. Following this, we then carry out a second Gait Analysis of you running in a range of different brands and shoe types suited to your gait. e.g. neutral cushioned, stability or motion control shoes. So what differentiates our Natural Gait Analysis from treadmill or pressure plate foot assessment? We have tried all different methods used in the market but find assessing your gait by watching you run naturally produces the best possible results. Usually It takes 25-35minutes depending on previous history. We have had some great events with the most recent one being with Liz Yelling (Olympian marathon runner). We do talks on nutrition and listen to what our customers want. Also another favourite is the try on evenings where customers get to try out the latest shoes on the market. Make sure to get gait analysis and try on a few brands. The Saucony Ride is very popular along with Brooks Adrenaline in the support category and inov8 tends to win out in the hills. 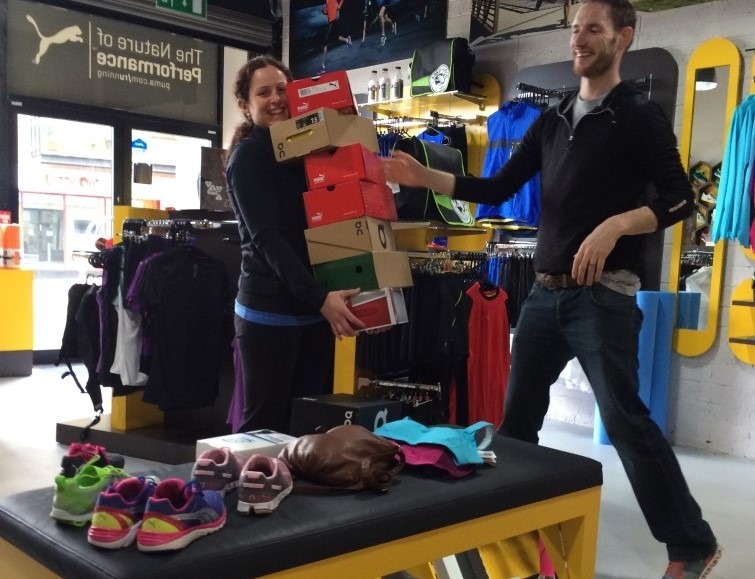 Amphibian King was the first store in Ireland to provide Gait Analysis and we continue to lead the way. We believe in Natural Gait Analysis so we don’t use treadmills giving us a truer reflection as to how your foot works. Typically we will spend 30-40 minutes with each customer so you need to give yourself plenty of time. 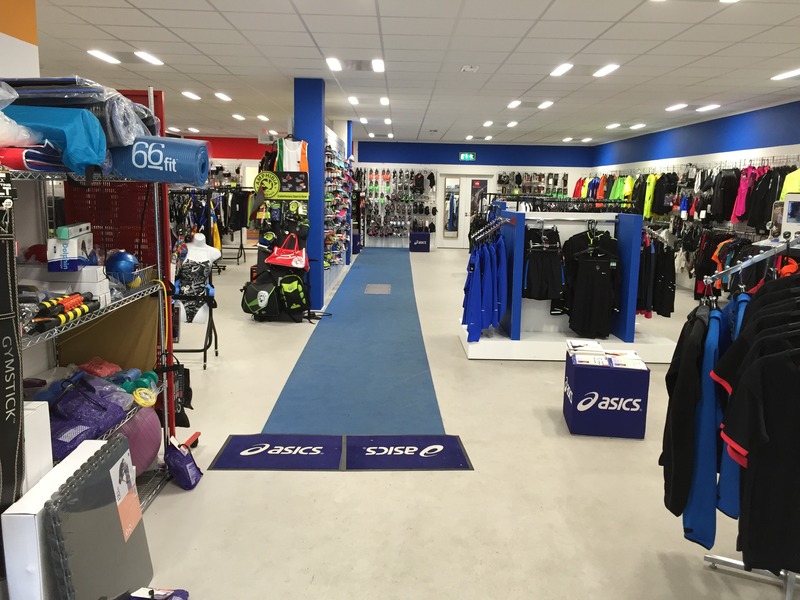 Yes we are the Retail partner for the Airtricity Dublin Marathon and regularly hold running events from the shop. Just because your friend runs in “insert shoe name brand here” doesn’t mean that you will find them comfortable. Everyone is unique so you need to try on different options and see what works for you not your friend. Brooks, Mizuno, Adidas, Nike, Hoka One-One, Saucony, New Balance, Merrell, Salamon/ Garmin, Polar, TomTom, Under Armor, Flipbelt, High5, CLIF bars, Powerbar, Nuun, 1000 mile, BV Sport and many many more! We have a weekly running group. We also host special events including footwear launches, technology updates and seminars regularly in our store. Talk to a runner, who has detailed experience on the running footwear market. Gait Analysis provided: Yes we do and we have a very unique system in Ireland. We have a special pressure plate system built into a 30m running track. This analyses not only your pronation but also your impact and hot spots which we can use to help prevent blisters as well as correct bio mechanics. It’s also very visual and easy for the customer to see if the shoes are working for them. We can also demonstrate very clearly whether insoles or orthotics are helping or making no difference. We also use the system to make custom 3D printed insoles and the information can be taken away if the customer’s need it for physios etc at a later date. It’s also very good at showcasing imbalances between one leg and the other. This can take up to an hour so allow plenty of time. In store we also organise a running class, a running circuit class, a Spin Class and a Core Strengthening pilates class. Getting good advice from a seasoned runner is always helpful as often injuries crop up for a wide variety of reasons such as training incorrectly. It’s not always just about biomechanics or shoe type. If you are looking to train for something special like a marathon or a distance you are not used to doing, then the gait analysis is great as our system can detect areas of weakness and potential areas that a runner might be at risk for injury if they start upping their mileage. Location: Runworx is a subsidiary company of Wheelworx. Unit 48, Fonthill Retail Park, Lucan, Dublin. Gait Analysis provided: Yes, we have 4 specialist staff fully trained in gait analysis. We record a clip of you running on a treadmill and can slow it down and analyse it frame by frame to see exactly what is happening as someone runs. The process lasts up to 3o minutes. Extra advice from the experts at Runworx : If you don’t know what you need only deal with a specialist run shop who will analyse your needs and make a recommendation based on that. If someone tells you you need shoes and extra insoles to go with them go somewhere else. If you know of another running shop that you think should be included in this blog please let us know by dropping us an email to info@forgetthegym.ie with their contact details. 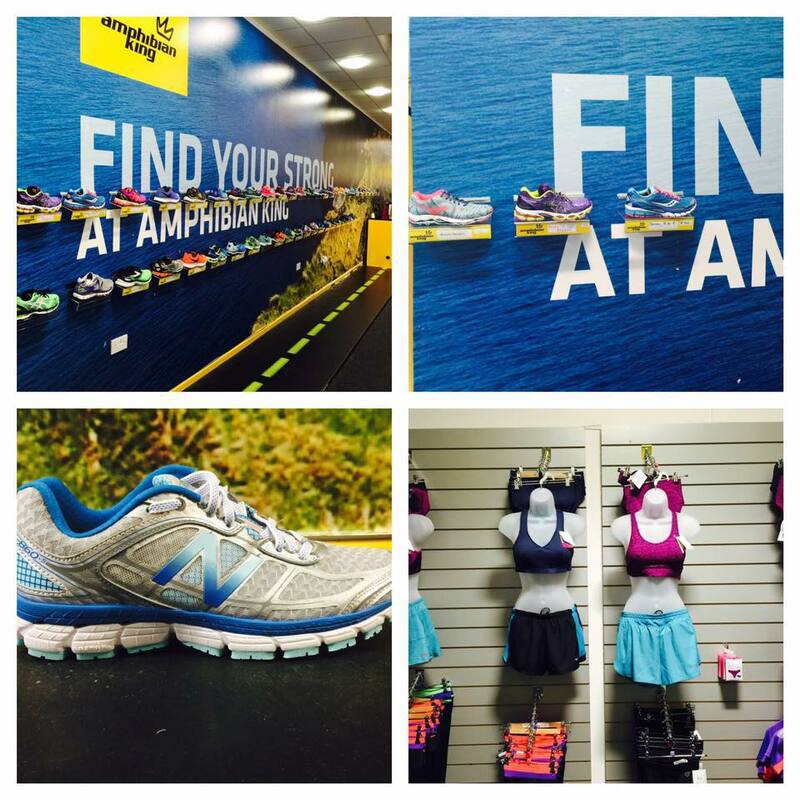 ForgetTheGym Discounts : Some of the running shops offer discounts to ForgetTheGym students. These vouchers are available for download from our Running Chick and Chick Magnet Private FB Group. Also see : How to look after your running shoes. Also see : Our favourite Running Accessories.